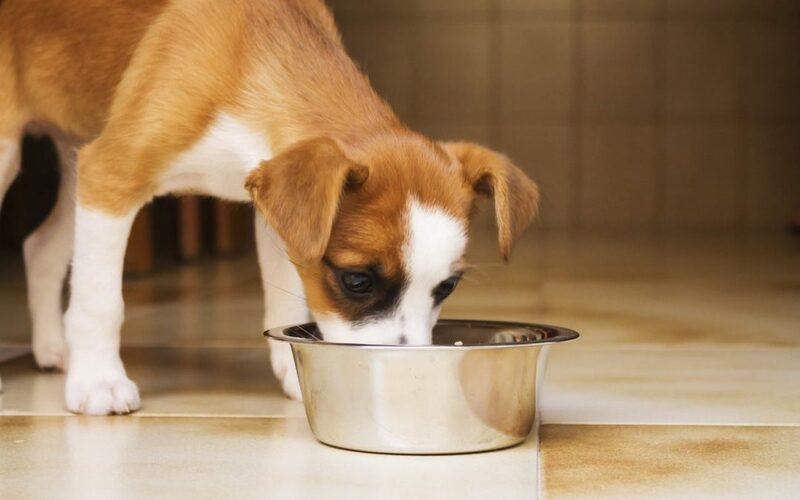 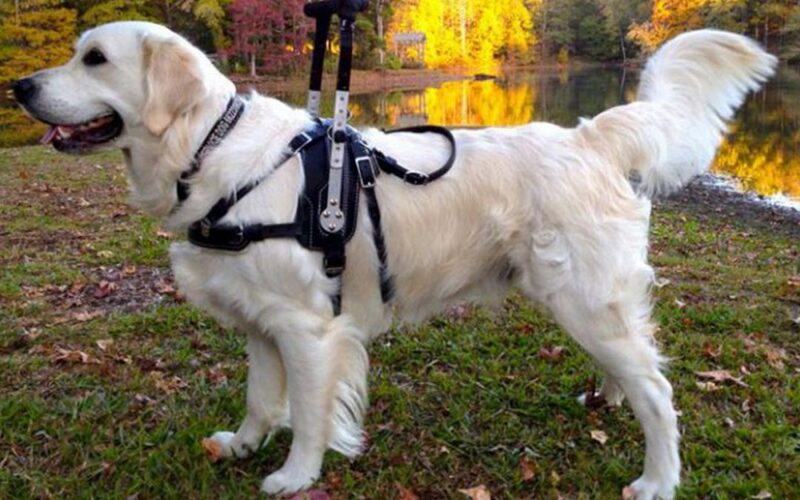 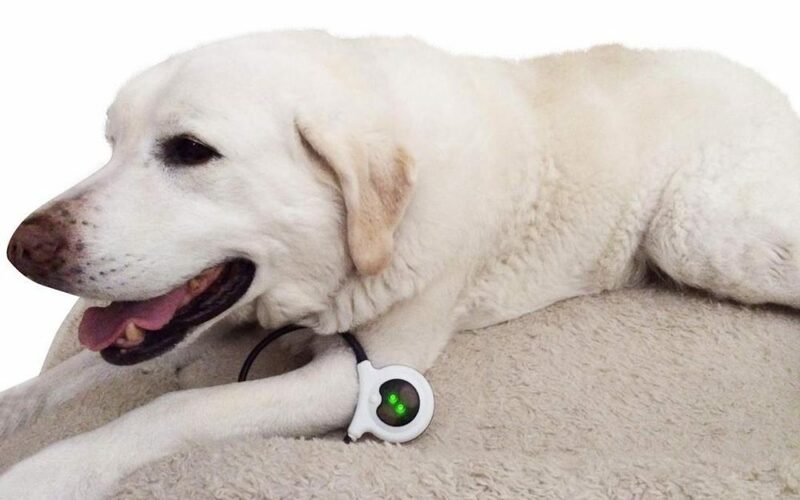 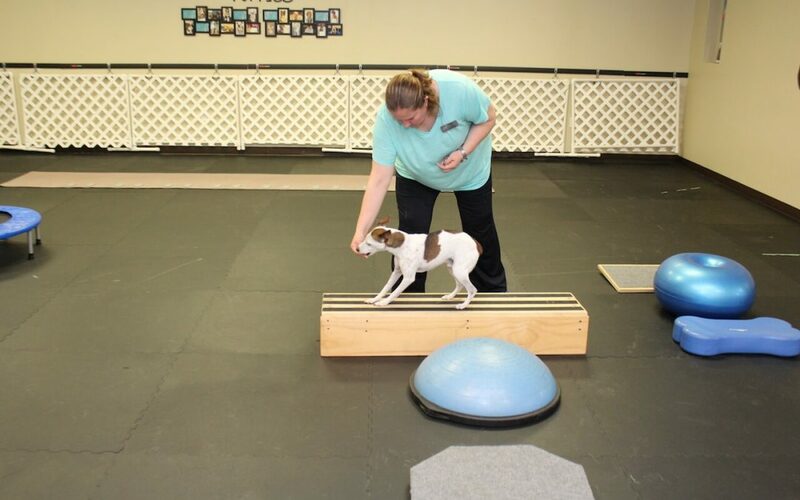 We have many exciting tools to help your furry family member feel the best that they can! 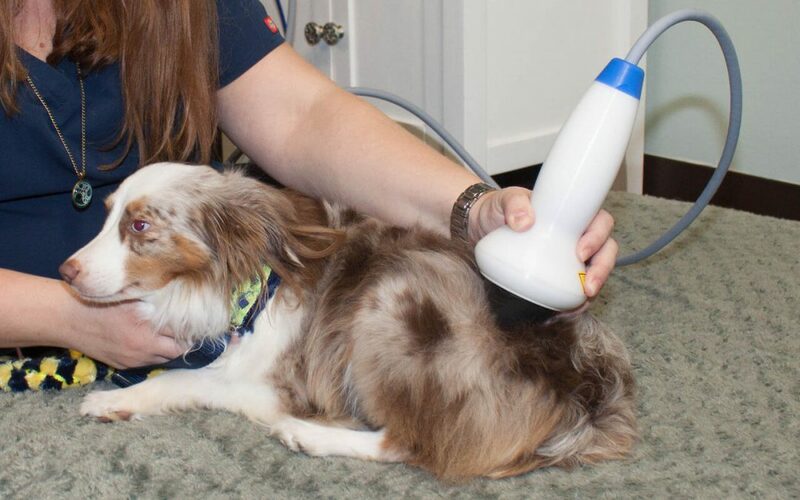 Some are new and cutting edge, such as LASER Therapy and Magnetic Field Therapy, while others have been used to heal for thousands of years, like Acupuncture and Massage Therapy. 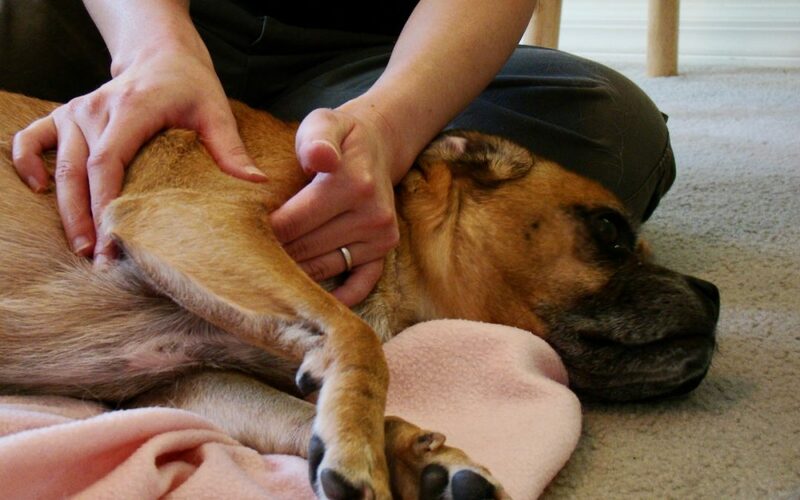 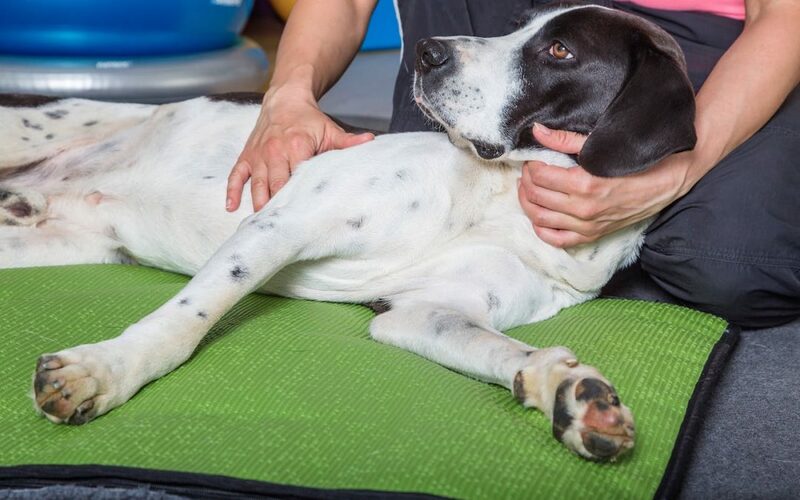 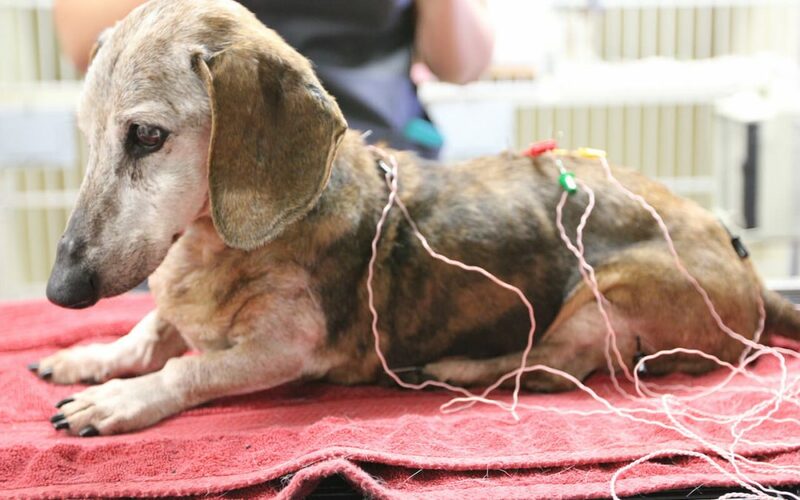 A lot of the treatments we utilize for our patients are modified from the human physical therapy world but until recently no one thought to adapt them for animals.